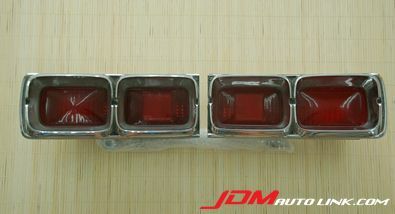 We have a pair of taillights off the KPGC10 Skyline, fondly known as the Hakosuka. These are rare bits and are hard to come by. 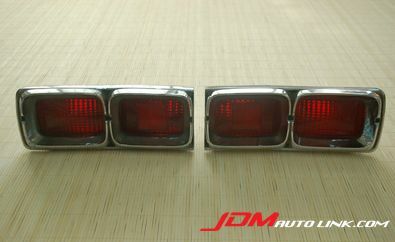 Do contact us via email at sales@jdmautolink.net should you be interested in these taillights.